The Hungarian unified land registration system as vital part of the national basic data structure reached such a level of service that has a promising future. 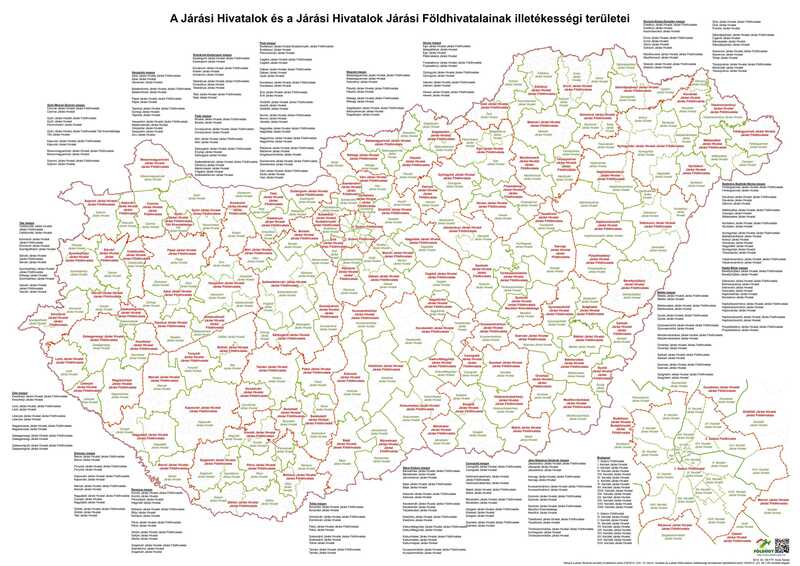 See more details about the Hungarian system and about our previous developments in the summary document called The Cadastral System in Hungary, February 2009 prepared for PCC (Permanent Committee on Cadastre in the European Union). However, without improving electronic network services and renewing the technological background, the current system cannot provide a solid authorized basis anymore that would directly or indirectly guarantee the fulfilment of the aims of the Hungarian development policy. With the aim of reaching these goals, the land administration elaborated a long-term development programme called ”Digital Land Office”. The chance to complete this programme was created when the financial resources provided for the coming years by Hungary and the EU were opened. The expected result of the step-by-step development is a completely electronic case management and data servicing in the land offices. The first step within this programme is the project called Non-stop Land Office Data Service via the Client's Gate, or its short name TakarNet24.